Since 1999, we’ve put the jobseeker at the centre of everything we do. By doing so, we attract more highly skilled aviation professionals to our site than any other niche aviation job board in the world. Our main focus is to help them find their dream career by connecting them with businesses like yours. We know in this day and age everyone claims to be the best, so it’s difficult to know where to invest your recruitment budget. Well, we’re proud to say we really are the world’s number 1 aviation job board. These stats are taken from SimilarWeb* and show how many more people visit our website over our competitors. Take advantage of the “The Birthday Package” and purchase 5 job credits for £1999. We want to celebrate our 20th birthday in style, so let’s party like it’s 1999 with the offer of the year! 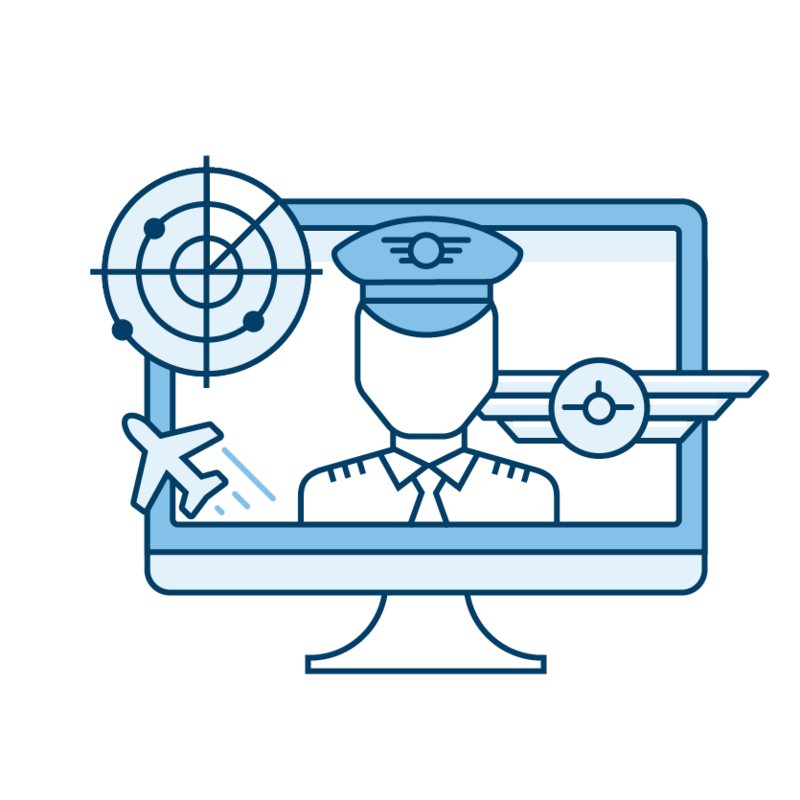 We pride ourselves around being experts in aviation recruitment, and that’s why we always attract quality candidates, even to those really tough to recruit for roles. 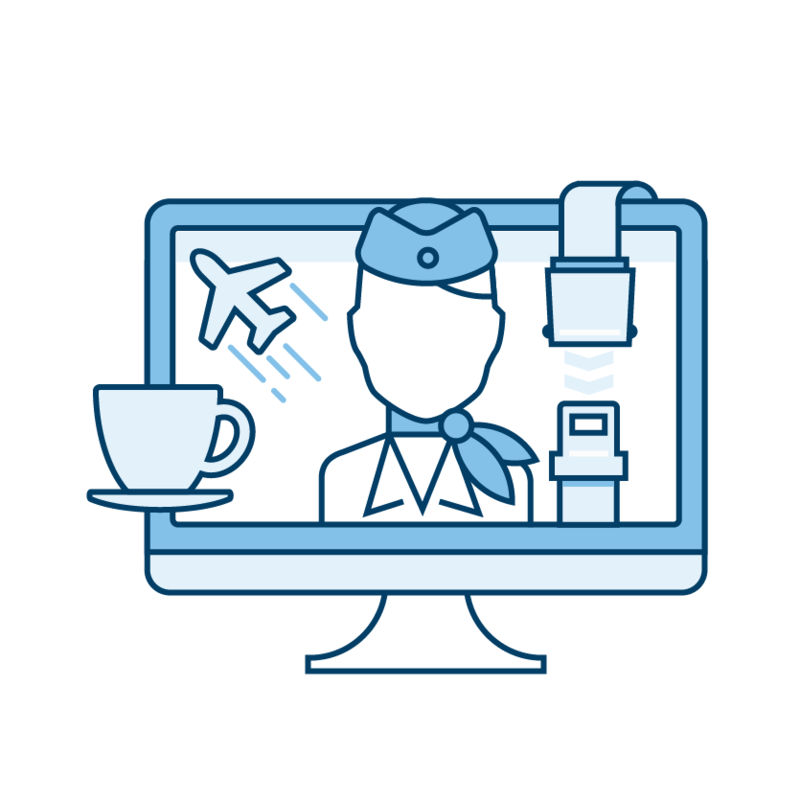 We used the Aviation Job search for a month and received over 30 applicants, finishing up with 6 candidates which we could take on to a telephone interview process. 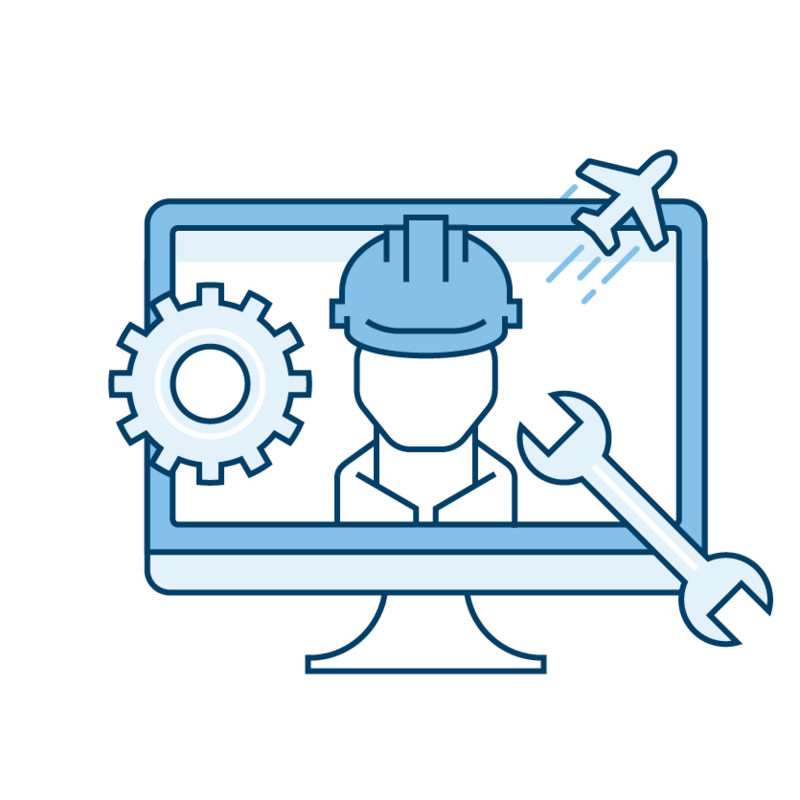 We filled the position using Aviation Job Search and plan to use it in the future when Atlas Air, Inc. is required to fill a position again. Many thanks for the help and support, your personal touch and support during the advertisement was excellent. We have done a variety of campaigns including adverts, native ads and also mailshots, and have had a fantastic return on quality calibre of candidates. Aviation Job Search is the best job board within the aviation industry, the “go to” job board for clients and candidates alike (worldwide) and therefore could not give a higher recommendation. Fantastic service, fantastic team. We work with a host of aggregators and partners to make sure those jobs that are difficult to fill, are put in front of the right people. Interested in partnering with us? We’d love to hear it. We know everything there is to know about who, what, where, when, why and how aviation professionals apply for their jobs.